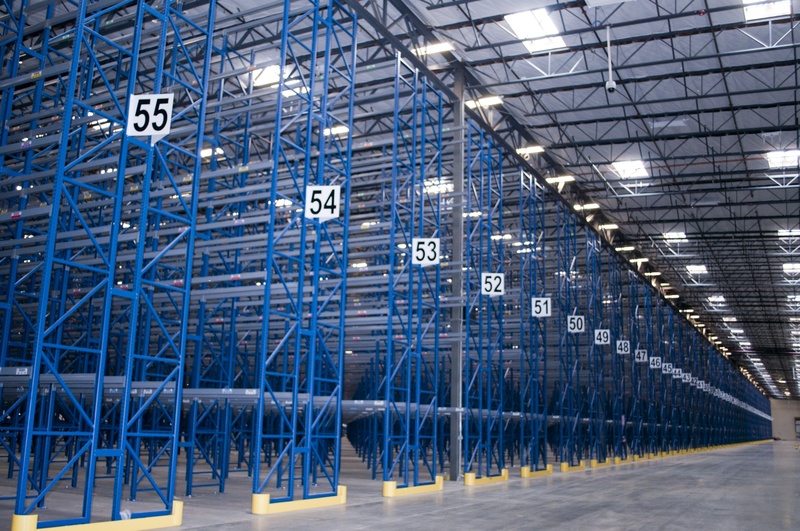 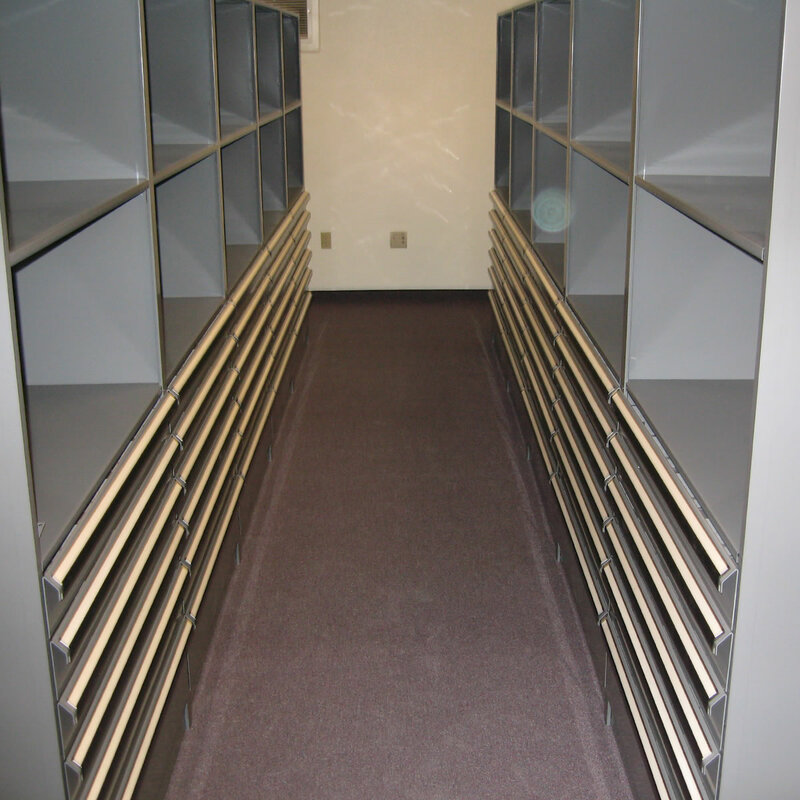 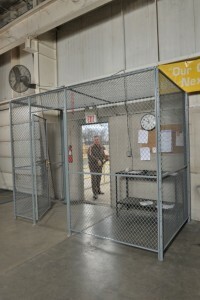 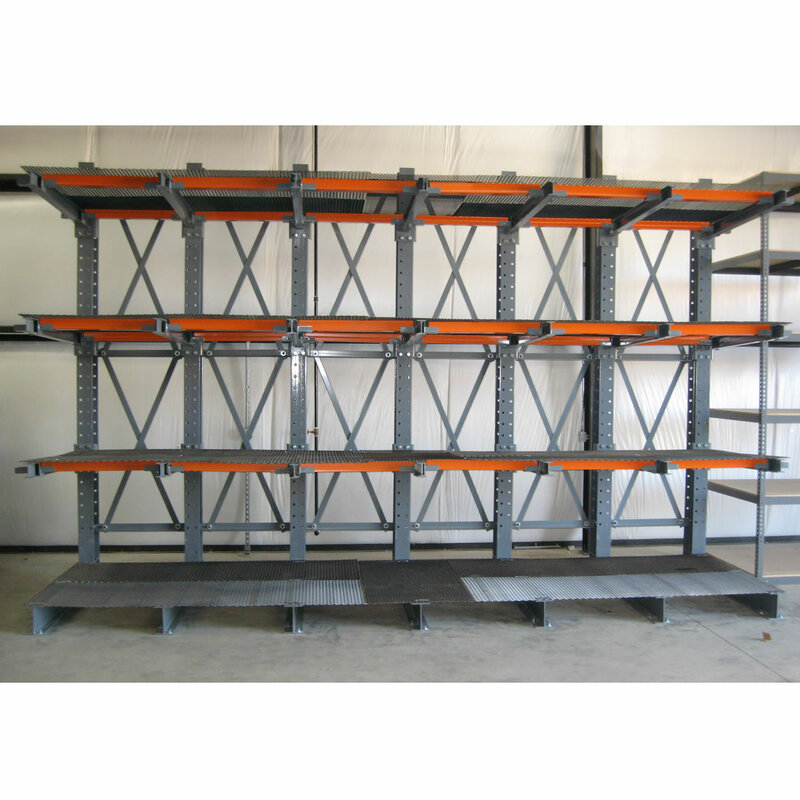 Warehouse Storage Systems requirements differ greatly from other aspects within a business. 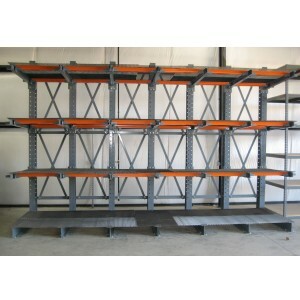 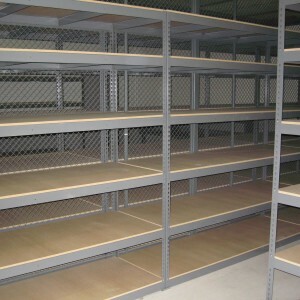 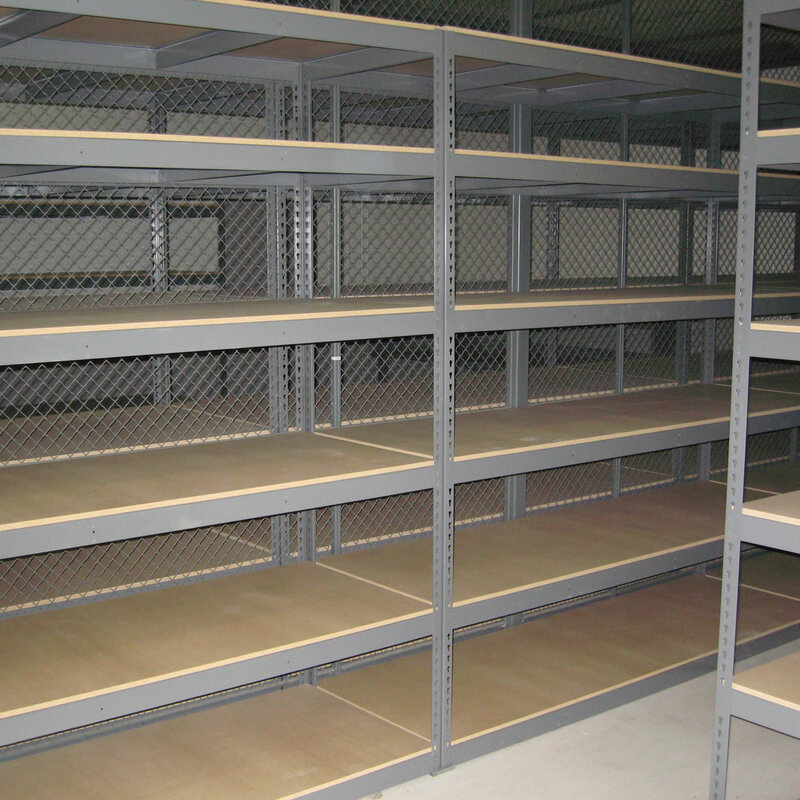 Pallet Racking and Static Shelving for stock are the norm. 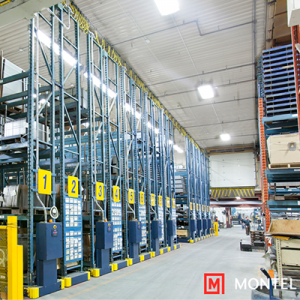 Material Handling Storage Systems help optimize the flow of materials through your warehouse reducing wasted space and increasing profitability. 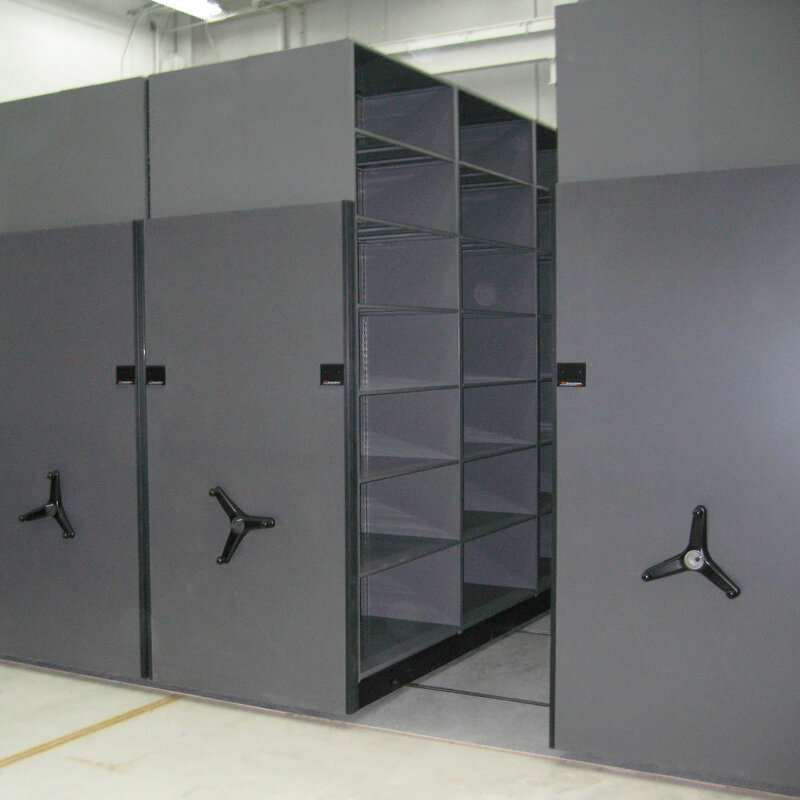 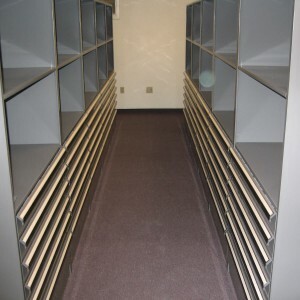 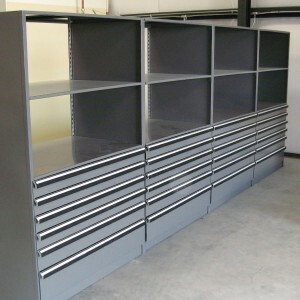 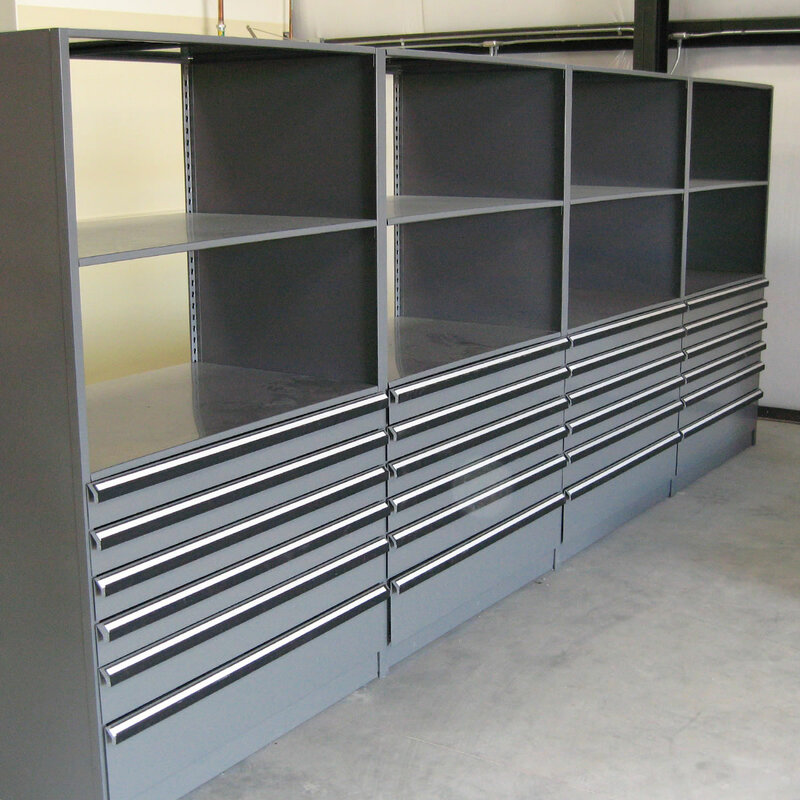 Shelving with bin boxes or totes, modular drawer cabinets for parts and tools, and automated systems like vertical carousel, vertical lift modules and horizontal carousels all expand the productivity inside warehouses. 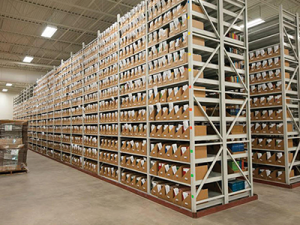 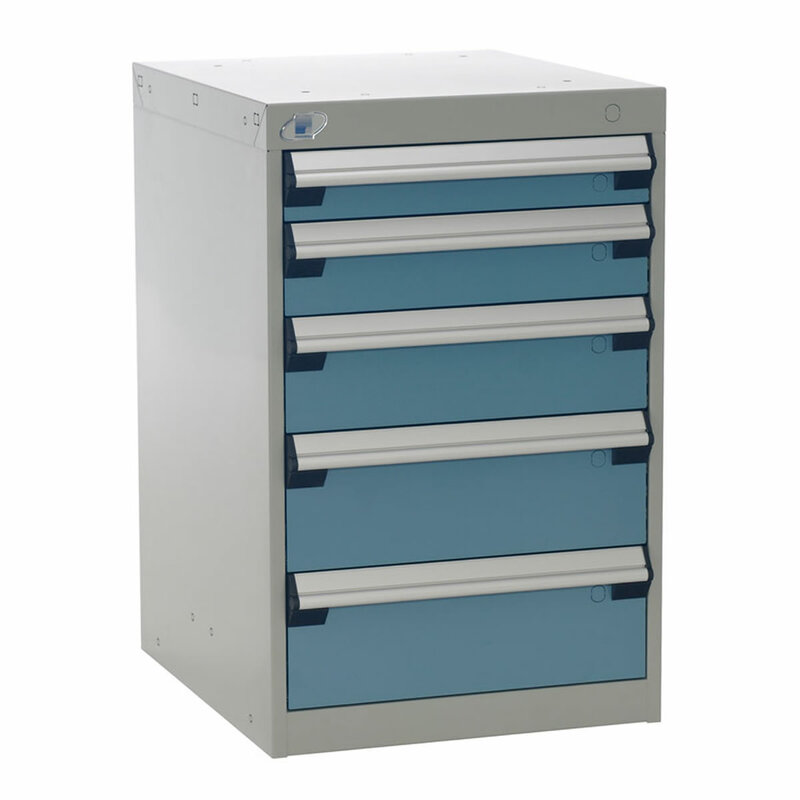 Systems designed to store & control inventory are available in static and automated product offerings.